WE LOVE ROMANS! - So much so that we thought they deserved a special mention. They have somewhat of a crisis of identity - not really belonging in either the blind or the curtain category. 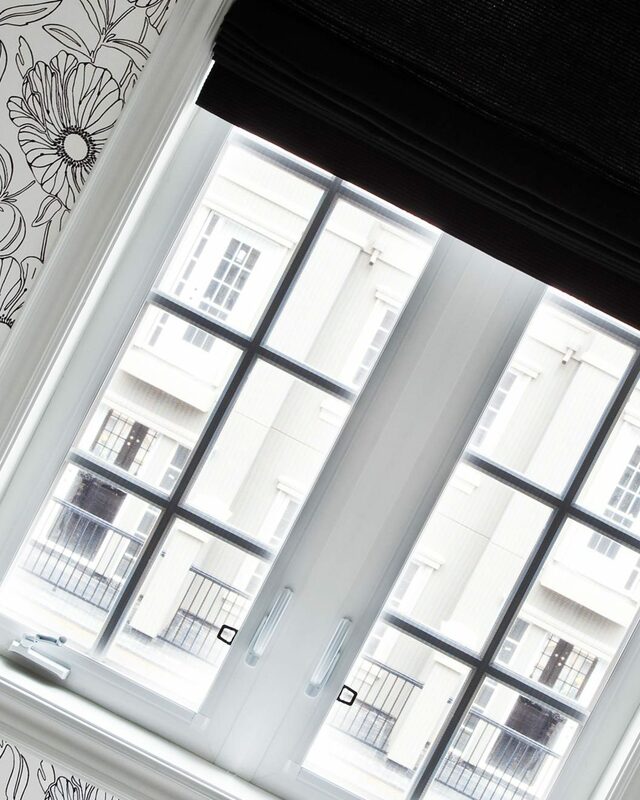 To buy beautiful Romanss, you need a company that has a great reputation for curtain making ( to have a wide choice of fabric) but also has the detailed approach of a high quality blind and shutter installer. The discipline is quite different to curtain making. 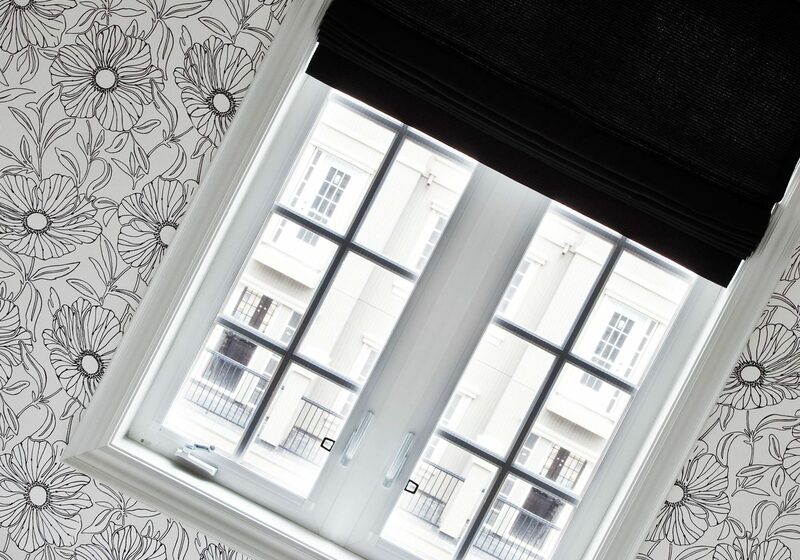 We often recommend Roman Blinds as an alternative to Curtains. So often, the restrictions of space and the position of radiators makes full length curtains problematic. 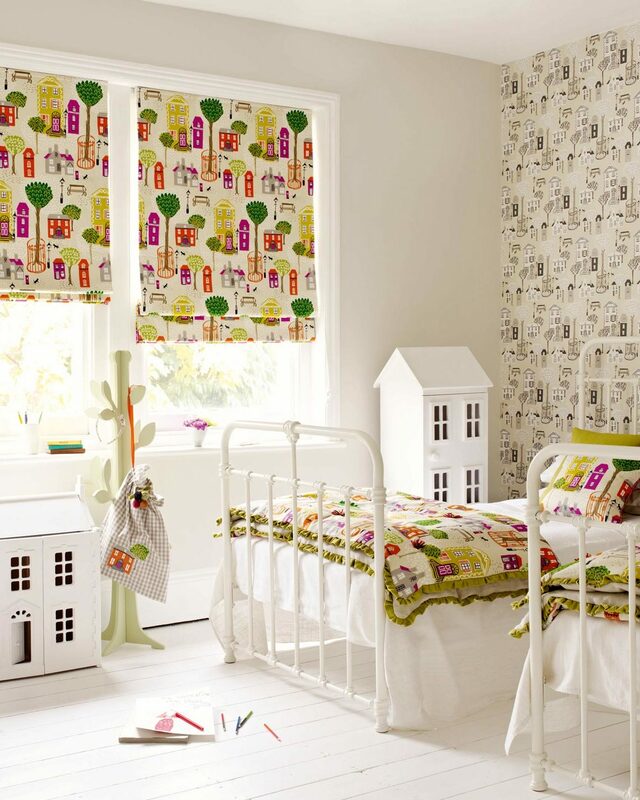 Roman blinds are the perfect alternative. 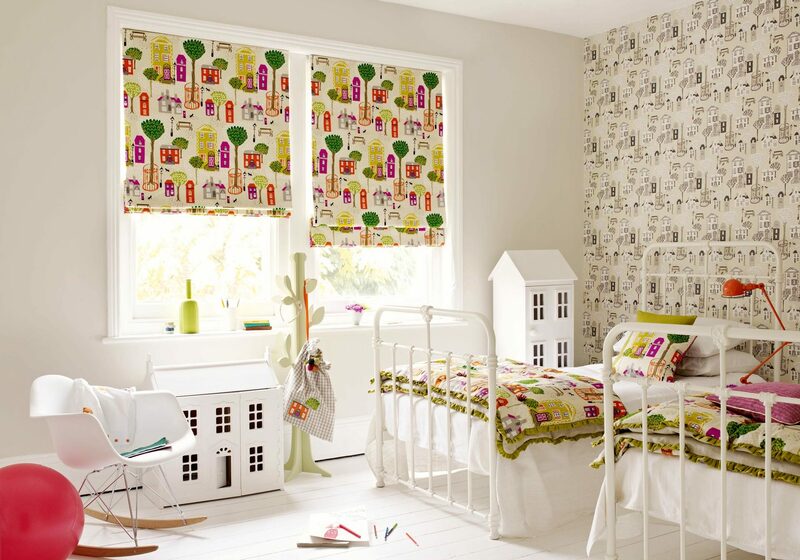 We have put great effort in to the design of our latest range of Roman Blinds. Since the recent legislation around hanging cords in the home, which affected Romans more than other blinds, solutions were needed to avoid the realistic demise of this classic window dressing. We have researched the market and evolved our product, settling on the perfect blend between traditional methods whilst using the best of modern technology to continue to create a first class product whilst ensuring comliance to the new laws. Using our huge range of curtain fabrics, the options list is long and specifically catered to the particular setting. From deep sumptuous interlined printed and embroidered silks to sheer linens all measured and installed with our attention to detail to ensure trusty service for years to come. As with all our products, we never employ sub contractors - your choice of Roman will be measured and installed by a full time member of our staff.